The AllSeen Alliance and Open Connectivity Foundation have signed a definitive, binding agreement to unify under the OCF name and bylaws. How exactly are the two organizations merging? The AllJoyn certification, specification and marketing activities and relevant assets of the AllSeen Alliance will transfer to OCF. These will be managed by a newly expanded OCF board of directors. The AllJoyn open source software project will now be sponsored by OCF, along with IoTivity, at the Linux Foundation. With this merging, both software projects will collaborate to support future versions of the OCF specifications to combine the best of both technologies into a unified IoTivity roadmap, while providing support and interoperability enhancements for current implementations. If I am an AllSeen member, will my membership transfer automatically? 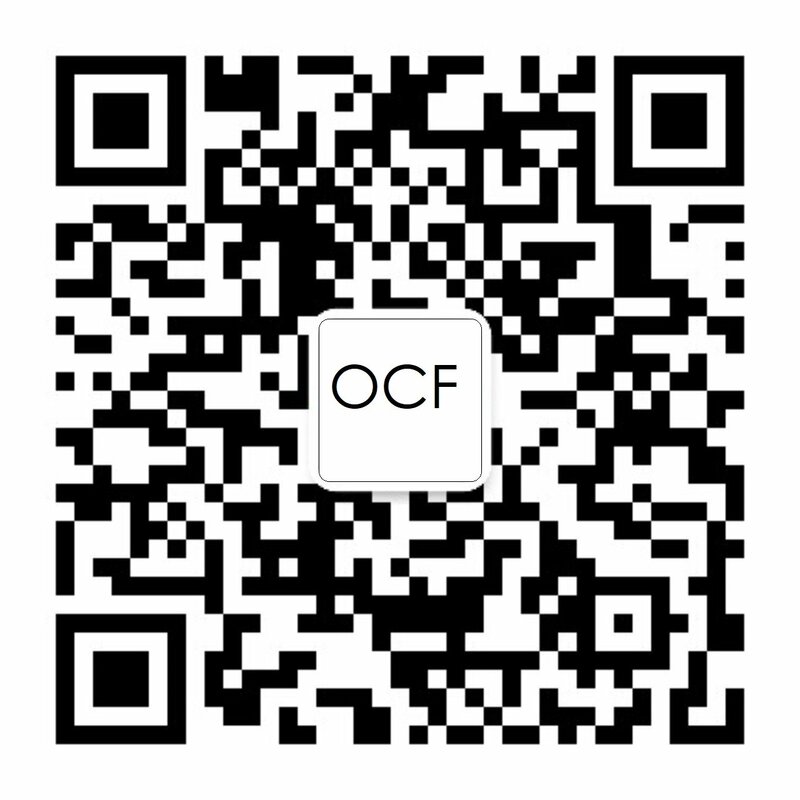 All current AllSeen Alliance members will be offered OCF membership with credit for their paid dues. Any dues paid that remain will be credited toward an OCF membership, but companies will have to sign a new membership agreement under the OCF bylaws and IPR policies. If I don’t want to join, can I still certify under the AllJoyn Certified(™) program? Yes, AllJoyn certification will continue to be offered under the current ASA IPR policy, which will include dual ISC and Apache 2.0 licenses. This means that OCF members who were AllSeen members as well as non-members will are able to certify AllJoyn devices under the same testing regime, ISC license and AllSeen patent pledge that exists today. These will be administered by a new AllSeen Work Group within OCF. Non-members will continue to pay the same fee to OCF as they would pay today to the AllSeen Alliance. Will I be able to certify product with the AllJoyn Certified logo with code licensed under Apache 2.0? AllJoyn software will continue to be certified under the existing AllJoyn Certified IPR policy and patent pledge under the ISC software license. In addition, most AllJoyn software will become available with both ISC and Apache 2.0 licenses to support combined solutions with OCF. I’m just starting new product development. Where do I start? The best place to start is to visit OpenConnectivity.org, where you can find the latest OCF specifications, developer tools and access links to the official open source software implementations. Some companies will want to start from the OCF specifications, and build their own implementation. Others will want to start with an open source implementation. IoTivity provides the open source reference implementation of OCF specifications and now includes the latest work for bridging AllJoyn with OCF, all under the Apache 2.0 license. For companies working with AllJoyn, all the developer information and latest code is available from AllJoyn.org, including interoperable connectors. No matter which way a company starts, the results will interoperate. The Open Connectivity Foundation Certification Mark and Word Mark and the Open Connectivity Foundation™ Logo and Word Mark are trademarks or registered trademarks of Open Connectivity Foundation, Inc.